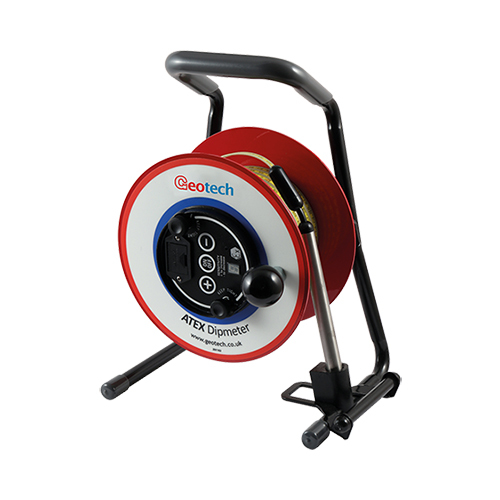 The ATEX certified Dipmeter is a high precision water level measuring instrument, specifically designed for use in harsh landfill environments. 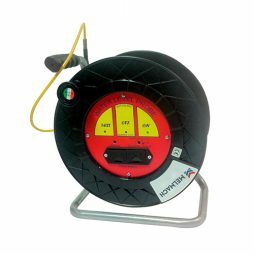 Water Level Meter MLS is a static level indicator for wells and piezometers. 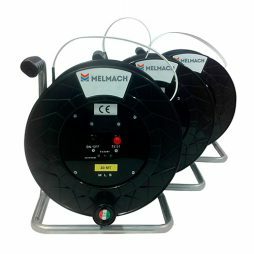 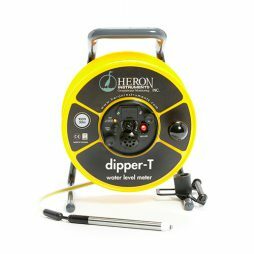 Water Level Meter MLS-D is a static level and well depth indicator for wells and piezometers.